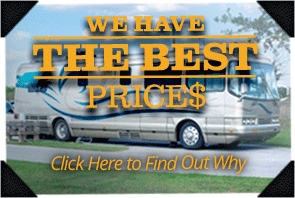 Here at Shepherd's RVs, we set the lowest prices in RV trailer sales and leave our competitors in the dust! Our inventory includes trusted names such as North Bay, Gulfstream, Trailmaster, Thor Industries/Trail Runner/Heartland and Winnebago/Remington, and we believe that only the best products are right for the safety and fun your family. 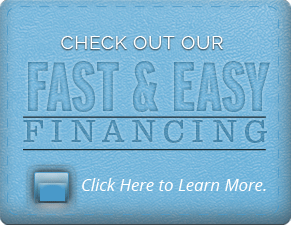 At Shepherd's RVs, we pass all of our savings along to you! 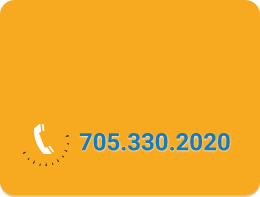 We boast the lowest advertised prices of RV sales and travel trailers in Ontario and across North America. You will never see "call dealer for price" listed on our website as we want you to make an informed decision about your purchase. We believe in the unity of family, the freedom of choice and the right to vacation on your own terms and we want to provide an affordable vacation option for your family to enjoy for years to come! 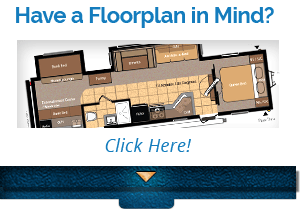 Shepherd's RVs is where RV's and families meet to create a lifetime of memories! We look forward to hearing from you and showing you all that we have to offer!